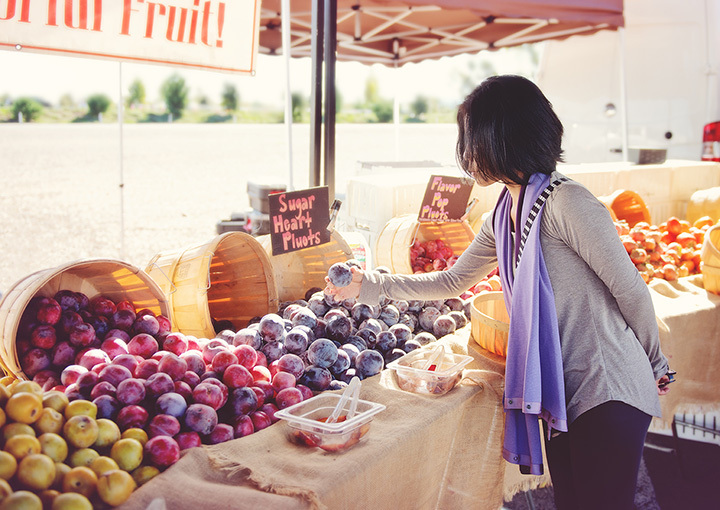 If you’re looking for hard-to-find specialty items, fresh produce, and a mom and pop atmosphere, it’s time to visit one of the great local markets of Nevada. There is a certain character and quality to these places that just can’t be found anywhere else. Here are the best markets in the state. Ballpark Market in Reno, Nevada, is an old-fashioned, hometown market. Stop in for gas and friendly service. They have regular specials, including deals on hot dogs and coffee. Ron’s Market Eastern European Meat and Deli is a family-owned grocery supplying Las Vegas with authentic eastern European ingredients. The food is always fresh, and the stock diverse. Khoury’s is an independent grocer with locations in Spring Creek and Winnemucca. They specialize in exclusive brands that are unavailable in some of the bigger grocery stores. Scolari’s is a locally owned and operated food and drug grocery store. They were originally opened in 1947 and have since grown to eight stores throughout Nevada. Check their website for recipes, coupons, and more information. Raley’s is a family-owned regional chain of grocery stores with 10 locations in Nevada. They have a commitment to sustainability and purposeful giving. Seafood City is a regional, independent supermarket chain focusing on Filipino ingredients. Seafood City has become the go-to spot for Filipino residents of Las Vegas for authentic items from home. La Bonita Super Market is a local, independently owned Hispanic grocery chain with locations throughout Las Vegas and North Las Vegas. Specialty departments include tortilleria, Taqueria, and more.